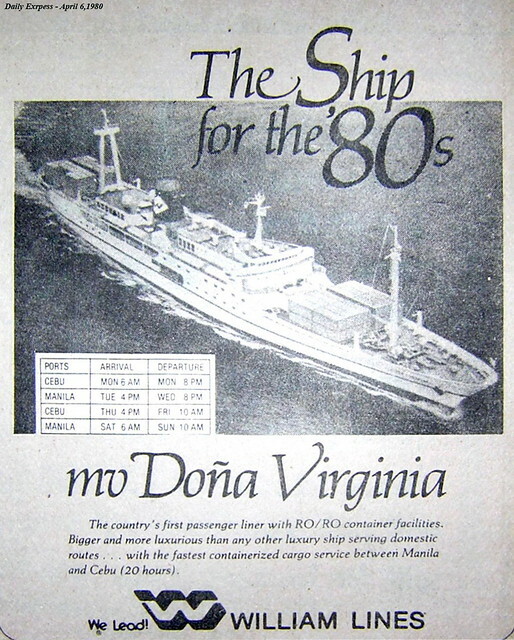 In the liner history of the Philippines, there have been ships that were remembered for their sheer speed. 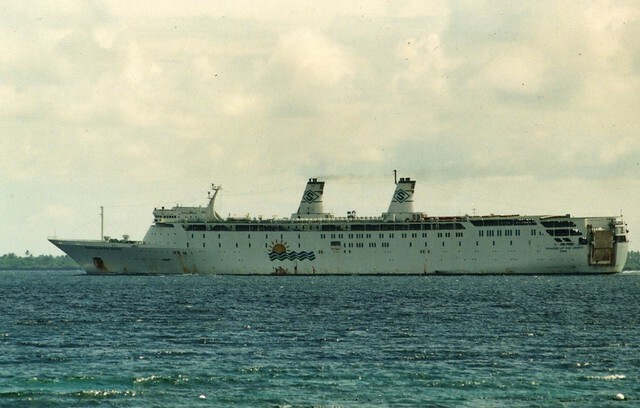 One such liner was the “Princess of Paradise” of Sulpicio Lines which was the “Speed Queen” of liners from 1993 until the early 2000s. She was capable of over 21 knots sustained and bursts of up to 23 knots. In the Manila-Cagayan de Oro route her 25 hours transit time for the 513 nautical miles distance was unsurpassed and neither was her time of 19.5 hours for the Manila-Cebu route from 1993 (although the record holder here was the “Filipina Princess”, also of Sulpicio Lines, which was capable of up to 25 knots when she was still new here). She might also be the record holder for the Cagayan de Oro-Cebu and Cebu-Nasipit routes which she can do in just a little over 6 hours each. Many simply remember “Princess of Paradise” for her speed and not knowing she also stands out in other areas among liners. I was a frequent passenger of “Princess of Paradise” and one of the things that impressed me with her was her abundance of amenities and facilities. She probably has the most number of decks among liners that were usable for the passengers with six. She had four full passenger decks plus a weather deck that also serves as a promenade area which also has a playground. The sixth deck was a dance floor and kiosk at the car deck and that unique location was accessible either by stairs or by elevator. In size, she was actually one of the biggest and longest liners to sail our seas. 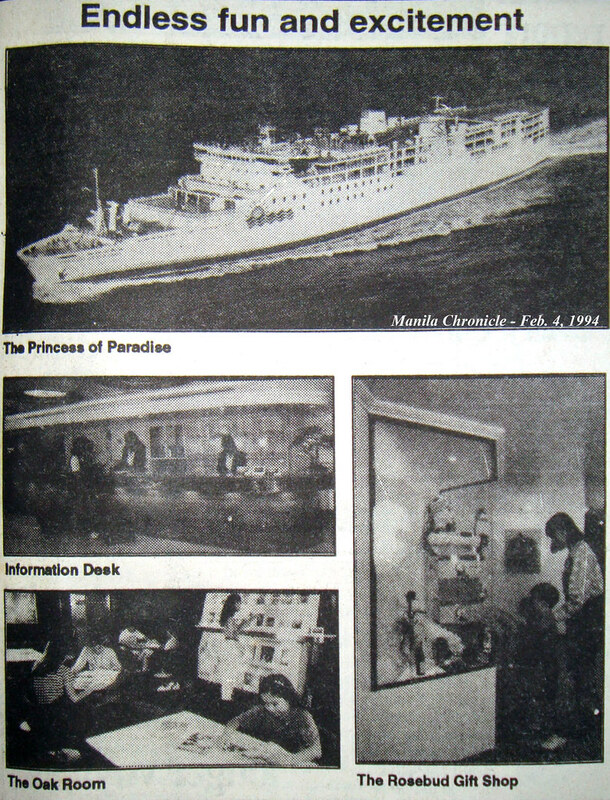 One of the prominent features I found in the “Princess of Paradise” was the restaurant for the Economy Section passengers. It was very big which the size of several basketball courts was. 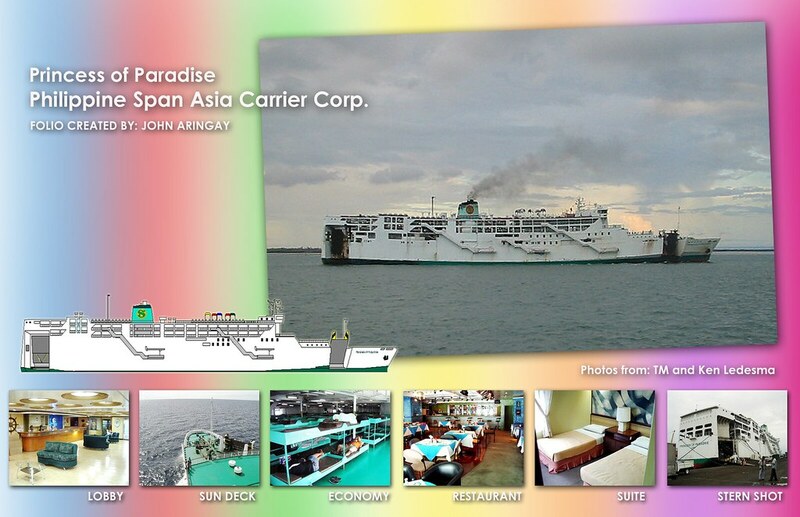 It could seat over 500 but since “Princess of Paradise” has a huge passenger capacity, several meal schedules have to be held and priority is by bunk number. Until this day, I can still remember the long lines that form in that restaurant (and the roving steward calling passengers for meals by going around and ringing a bell like those used by ice cream vendors). But passengers can live up with the queue and I guess part of the reason was the tasty meals of Sulpicio Lines which was combined with its unique offering of “unlimited rice”. As long as one has a big tummy capacity one will never go hungry in a Sulpicio ship. The meals for Tourist Class passengers were served in the big theater-restaurant which was never filled because of its sheer size. It was a nice place, dignified in ambience and not cheap-looking. To me it looks like the area also served as a ballroom in the past with its chandeliers and high ceiling. It was also “unlimited rice” here and waiters rove around asking if one wishes for additional rice. Soup and dessert were always provided and refills of the former were free. 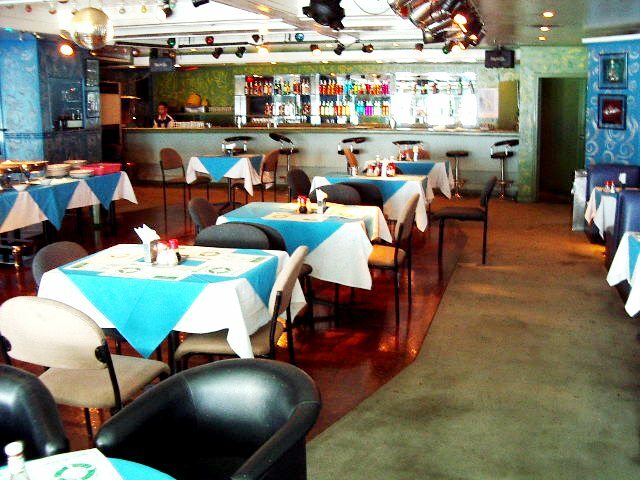 Meanwhile, the meals for First Class passengers were served in a smaller restaurant at the uppermost passenger deck which also served as bar and disco. Here the meals were smorgasbord as in “eat all you can”. One can take a whole bowl of salad and the waiters will refill it with a smile. I have always felt the meals alone in First Class were already worth the half the fare if the voyage was via the longer Cebu and Nasipit route. Aside from the lobby and the foyer above it, the “Princess of Paradise” also has many areas where passengers can while the time and shoot the breeze. One of that was located near the First Class restaurant which was called the “Garden of Eden”. As the name suggests it has a garden setting with tables and artificial trellises to keep out the sun but like in a garden setting raindrops will fall if rain is pouring. There was also a promenade area near the bow and there was a library on the way to that. The outside passageways are also favorite hanging-out places for many passengers. Additionally, the Economy restaurant also doubles as a tambayan or hang-out area. There was also a game room, a beauty parlor, a gift shop, magazine and book for rent corner and many kiosks aboard the ship. The lobby itself is wide with cozy sofas. And there was also the “Lillium Lounge” for upper class passengers. For entertainment the bar near the theater-restaurant was open as long as there were still customers and I have seen it at times still going strong at 4am in the morning. The theater-restaurant also serves as a night entertainment place after dinner time (the tables were actually different from those used during meals). On half of the times I was aboard there was a live band with singers. To request a song one passes a paper with a bill folded but this was optional. While the night entertainment is going on waiters will be prowling for orders and serving. What I noticed aboard ships is even though hard and mixed drinks are served there is no unruliness. If one gets too loud the hissing of other patrons was enough for all to be reminded of proper decorum. My most memorable night there was when a female singer who was based in Japan for many years asked to sing for the crowd and she was really very good and impressive. The hat was overfull of bills and she simply gave it to the band and the singers which were ecstatic with that. She did not take any explaining that she sang for the Japanese for years and really just wished to sing for her kababayans and she serenaded us for two solid hours with the introduction, “Para sa mga kababayan ko”. 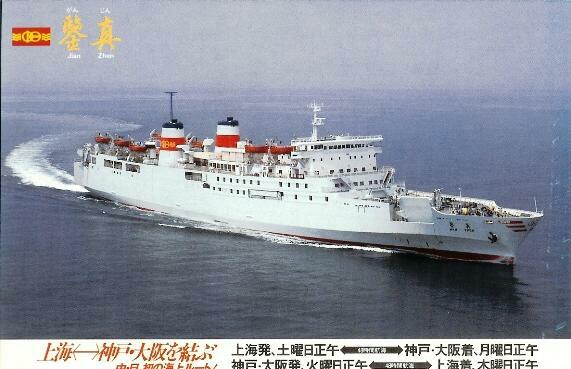 “Princess of Paradise” started life as the “Hiryu” in Japan. She was launched on June of 1974 and completed on December of 1974. Her builder was Mitsubishi Heavy Industries and she was built in their Shimoneseki yard. She measured 166.7 meters length over-all (LOA) with a moulded breadth of 22.0 meters. Her original gross register tonnage (GRT) was 8,156 and her deadweight tonnage (DWT) was 2,947. She was equipped with two Mitsubishi-MAN diesel engines of 32,000 horsepower which gave her an original speed of 25 knots. She had two controllable pitch propellers (CPPs). 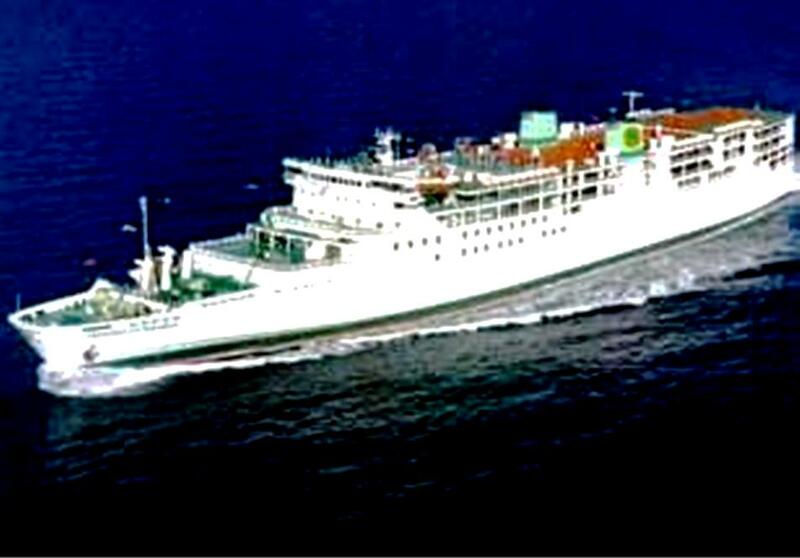 In 1985, she was sold to China where she became the “Jian Zhen”. In 1993, she came to the Philippines to Sulpicio Lines. “Princess of Paradise” was equipped with two vehicle ramps, one at the front quarter and one at the rear quarter, both on the starboard, allowing her loading and unloading operations at the same time. 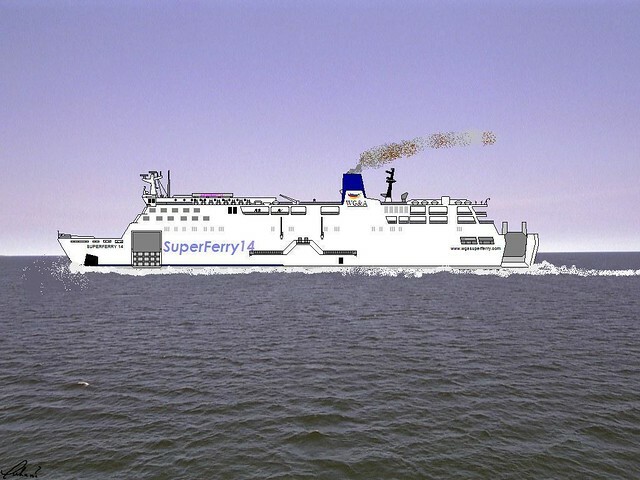 She had a RORO capacity of 129 TEUs and 79 cars. Her new Gross Tonnage (GT) was 14,162 and her Net Tonnage (NT) was 4,927. She had a Depth of 13.2 meters making her a very stable ship and I can attest to that that she is barely affected in Panay Gulf even though the wind is blowing hard on her port side. 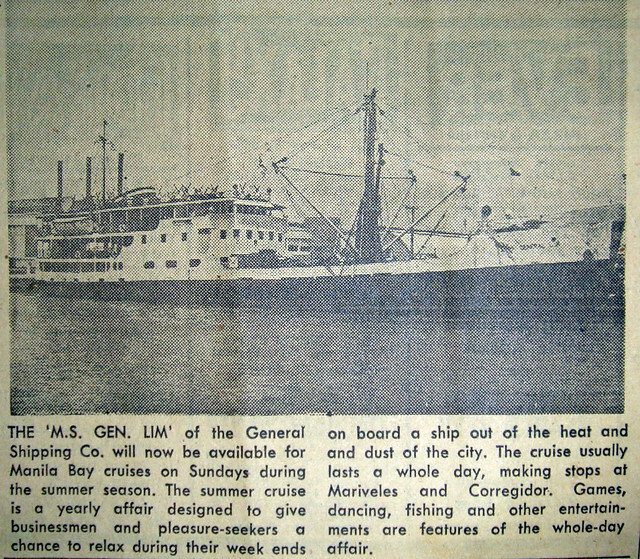 As a Sulpicio liner, additional decks were added to her and her passenger capacity was increased to 3,259 persons. Her accommodation classes were divided into Royal Suite, Suite, First Class Cabin, Cabin w/o T&B, Tourist de Luxe, Tourist, Economy De Luxe and Economy. All were air-conditioned except for the Economy. The suite and cabin classes were entitled to the smorgasbord first class dining. The Royal Suite, however, were not for the mere mortals and were reserved for the rich Chinese of Cebu. Several times I tried to book that on the first morning of the two-weeks-before reservation window only to be told each time, “Fully booked”. For the record, “Princess of Paradise” was just one of three liners ever in the Philippines that had a capacity of over 3,000 persons (the other were “Princess of the Orient” and “Princess of the Universe”). She was also just one of three liver ever in the country that had engines of over 30,000 horsepower (the others were “Mary Queen of Peace” and “Filipina Princess”). Her route ever since she was fielded was Manila-Cagayan de Oro-Cebu-Manila-Cebu-Nasipit-Cagayan de Oro-Manila every week. She was one rare liner which did just one route on her entire service in our seas. In the early 2000’s, she had some engine troubles and after repair she was no longer as fast as before and her speed was exceeded by some of the newly-fielded liners but not by much. 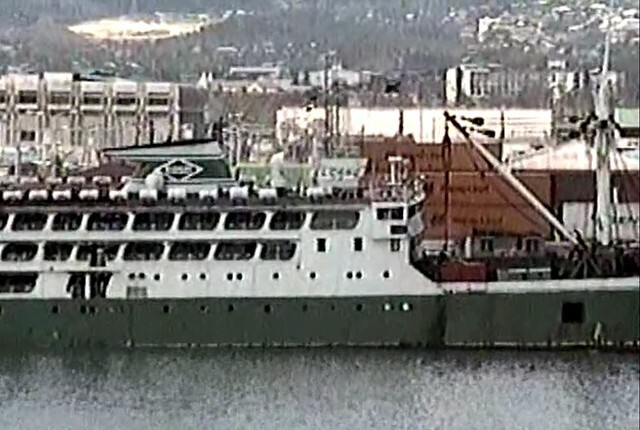 Her liner days suddenly ended on June of 2008 when the flagship “Princess of the Stars” of her company capsized in a strong typhoon resulting in a hideous casualty count. 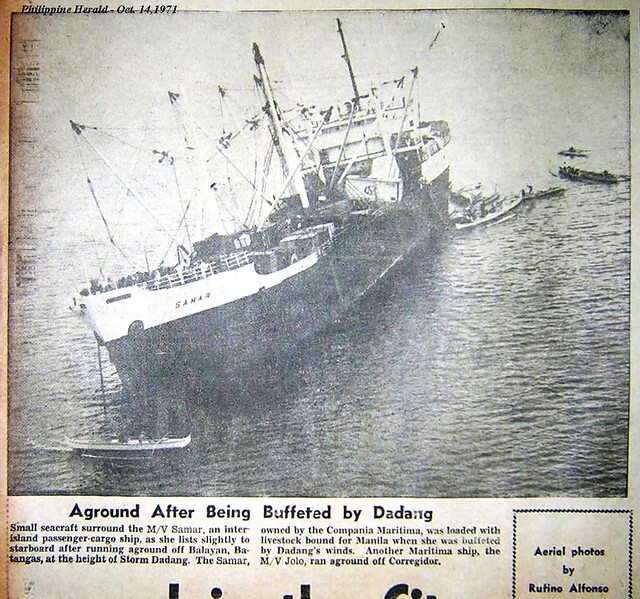 With the tremendous public uproar, all the liners of the company were subsequently suspended from sailing and tough conditions were attached for the company to continue passenger operations. 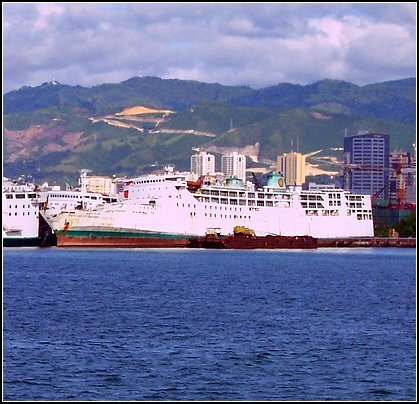 In this development, “Princess of Paradise” never sailed again and was just laid up in Pier 7 in Mandaue together with other ships of the Sulpicio Lines fleet. One night late in 2009 she quietly disappeared from her Mandaue anchorage. Many hopefully thought she was just in a shipyard somewhere for refitting. But time passed and she was never seen again. Much later, the confirmation came that she was broken up in Xinhui, China on December of 2009. 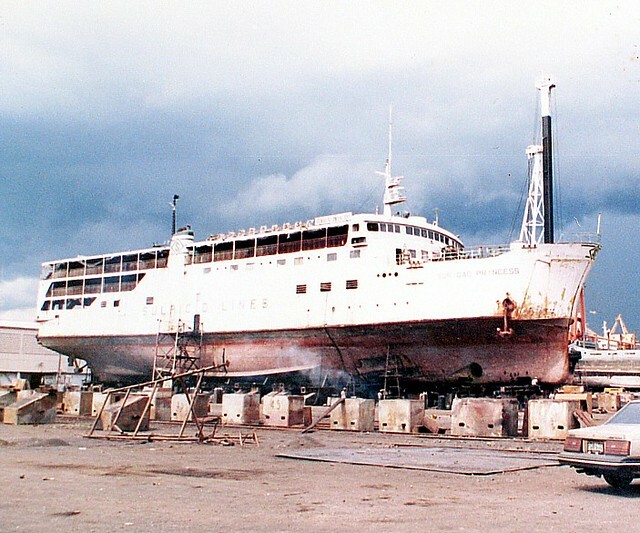 “Princess of Paradise” was part of the carnage of Sulpicio liners in the aftermath of the loss of the “Princess of the Stars” and the subsequent suspension of the Sulpicio liners. This incident lowered by nearly half our liner fleet and many routes were lost in the aftermath which were never restored again. 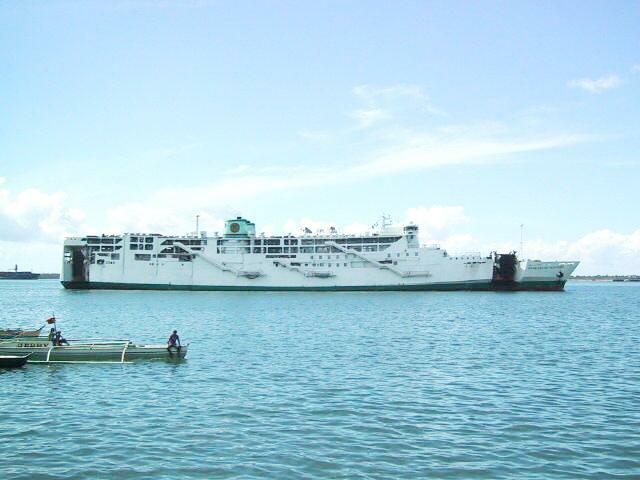 As of today, there are no more Sulpicio passenger ships left.